Walk Your Pooch to Walk Off Your Pooch! In observance of National Dog Day, incorporate your family pet into your fitness routine! 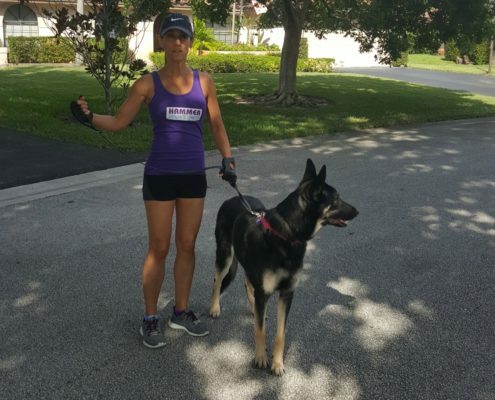 https://hammerhealthandfitness.com/wp-content/uploads/2016/08/andrea-and-maddie-national-dog-day-1.jpg 1330 1330 Barbara Gobbi https://hammerhealthandfitness.com/wp-content/uploads/2016/06/White-Logo.png Barbara Gobbi2016-08-26 00:11:132016-08-26 00:17:21Walk Your Pooch to Walk Off Your Pooch! Copyright 2016 Hammer Health and Fitness. All rights reserved.